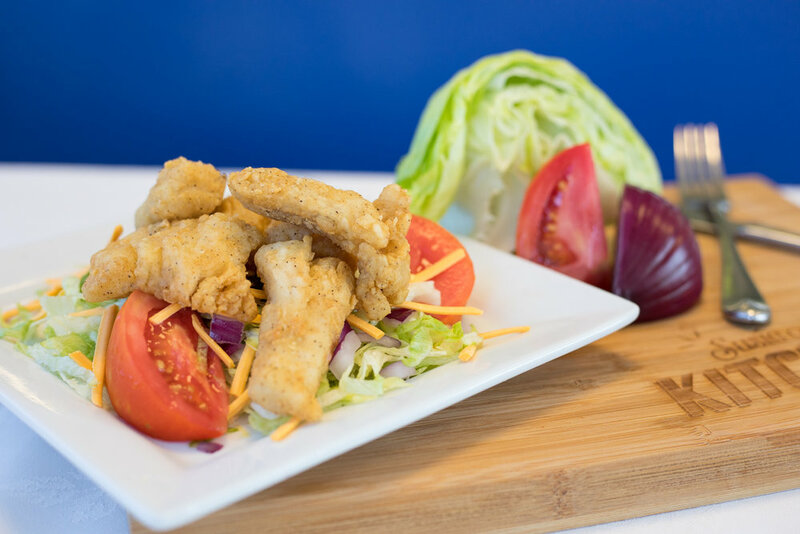 Please complete the form below for your chance to win a free Fish Salad! Thank you for signing up for a Free Fish Salad and good luck! email of their prize will be forfeited. Contest Rules: Limit one (1) entry per person, per email address, per household for the duration of the contest September 1-30th, 2017. All entries received more than the stated limitations will be void. Employees and their immediate family are prohibited from participating. All entries become property of Salaam Seafood Inc. and belong the organization.